To the attention of our passengers. – КП "Аеропорт Вінниця"
Головна › News › To the attention of our passengers. To the attention of our passengers. 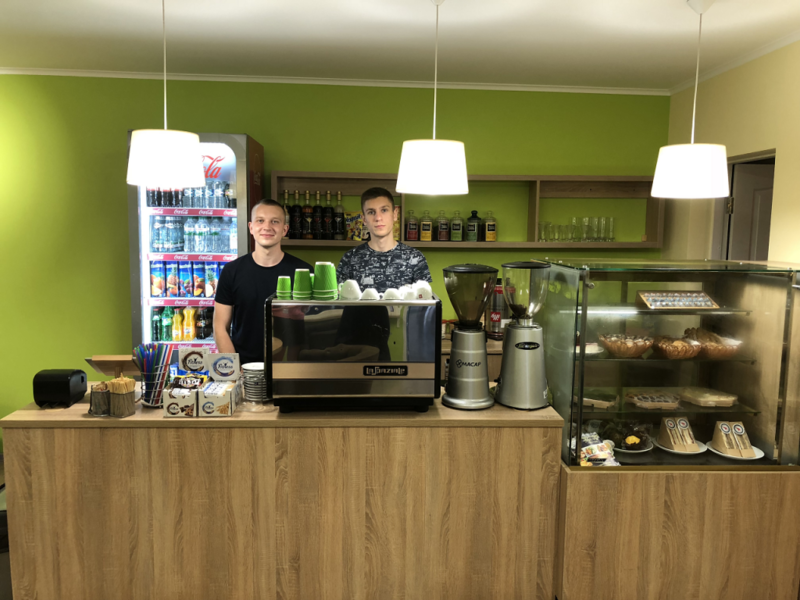 A cosy café is opened in the air terminal of our airport. You are offered a choice of sandwiches, quality coffee and sweets. The menu includes kosher and vegetarian food. Cold refreshing drinks are at your disposal too.